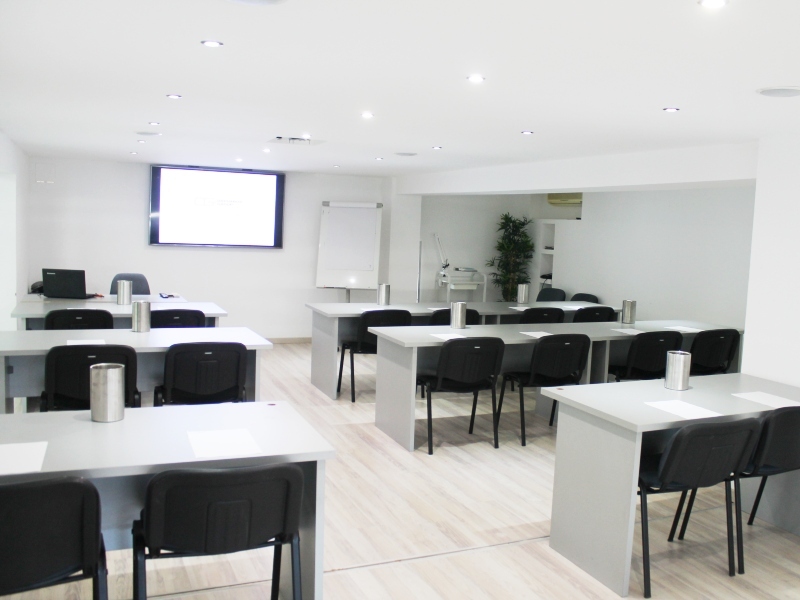 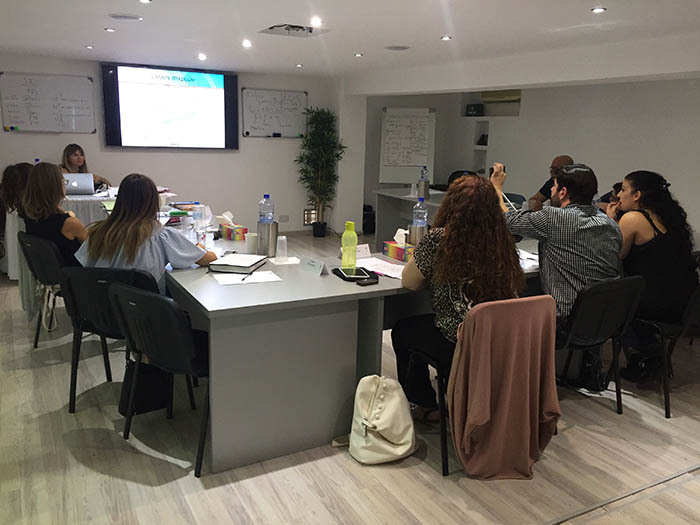 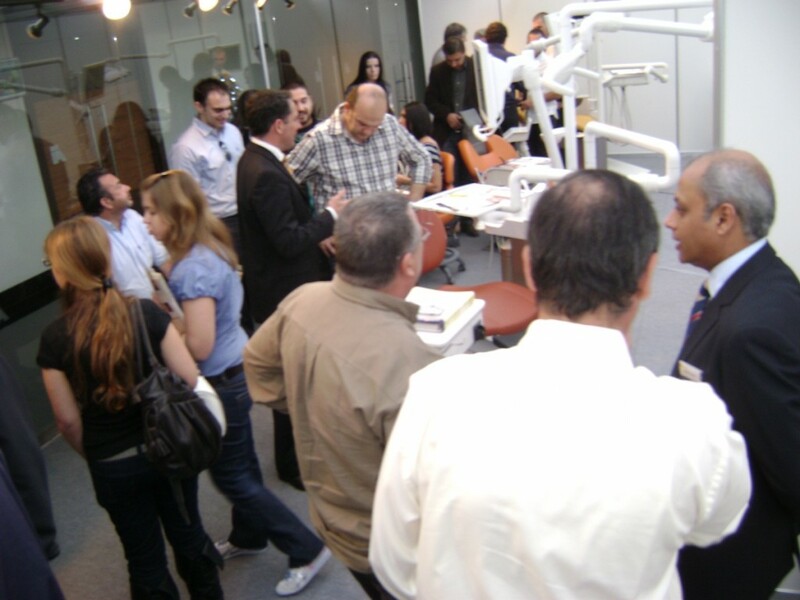 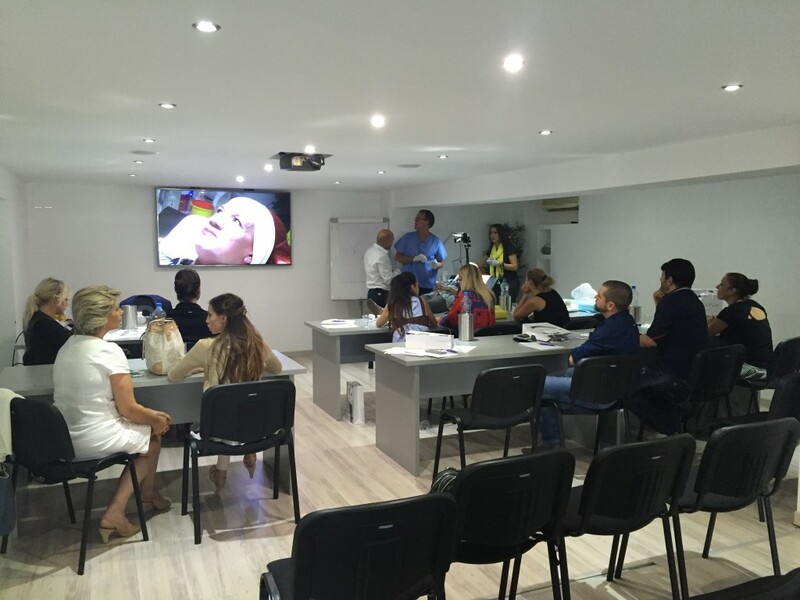 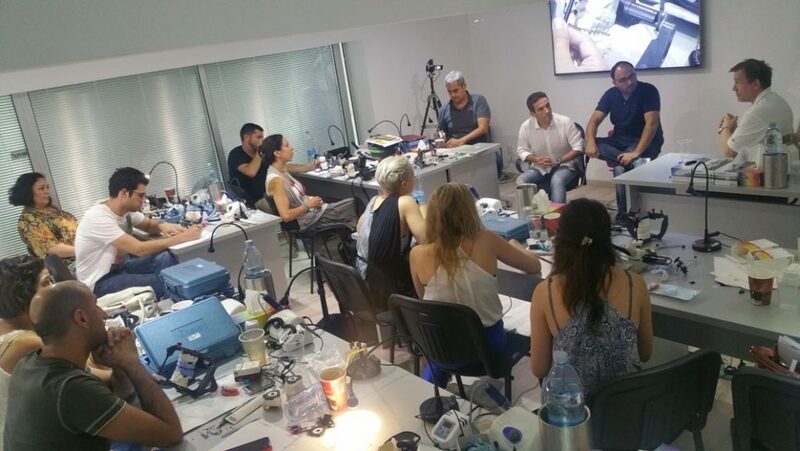 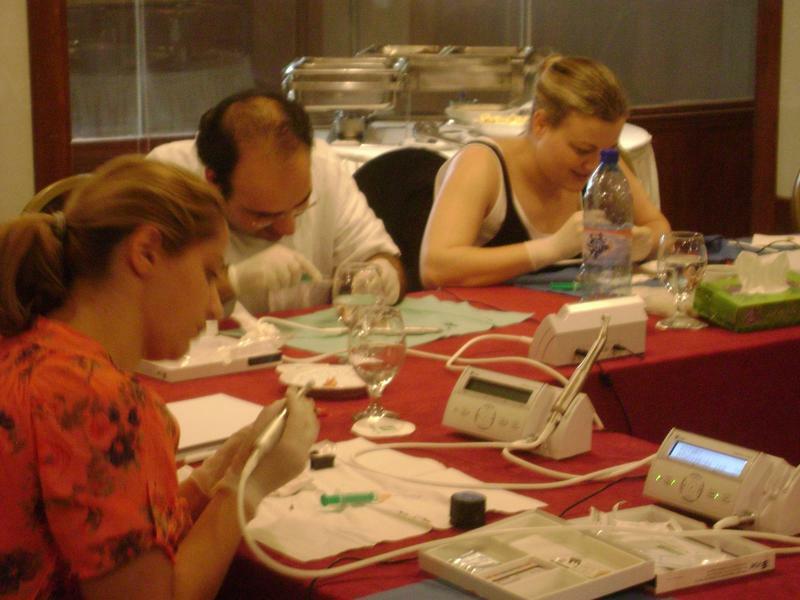 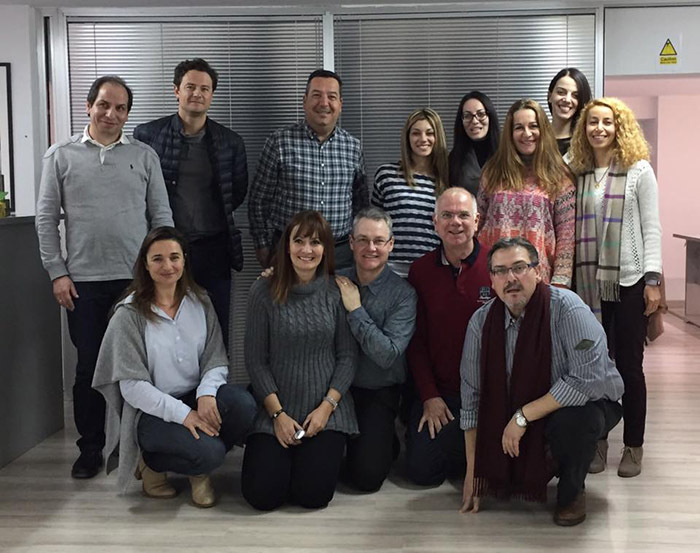 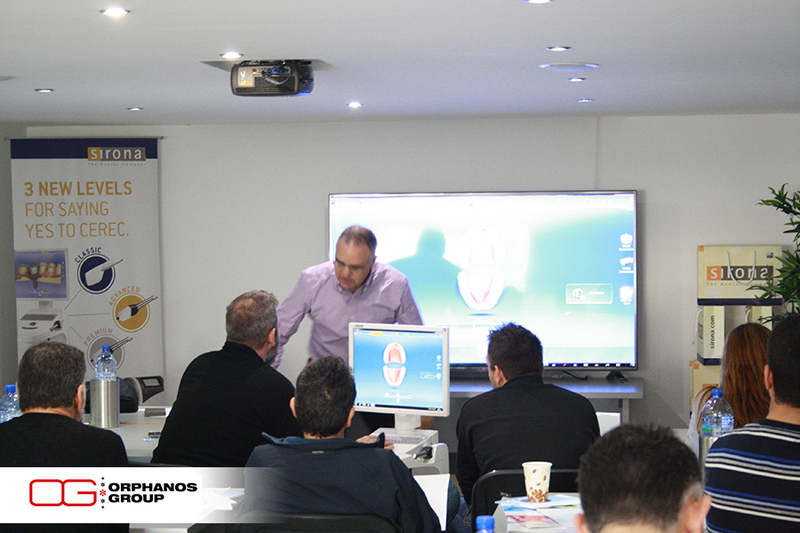 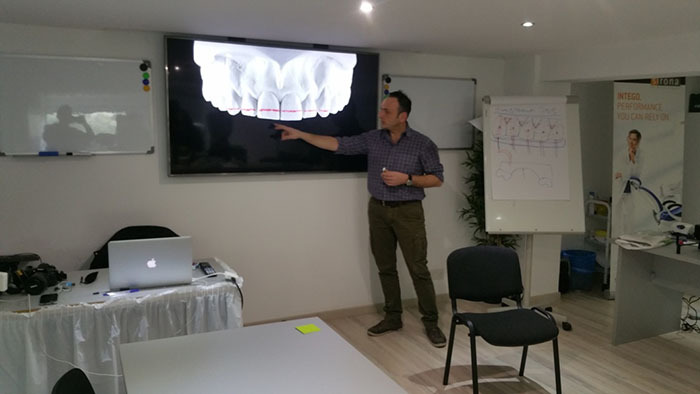 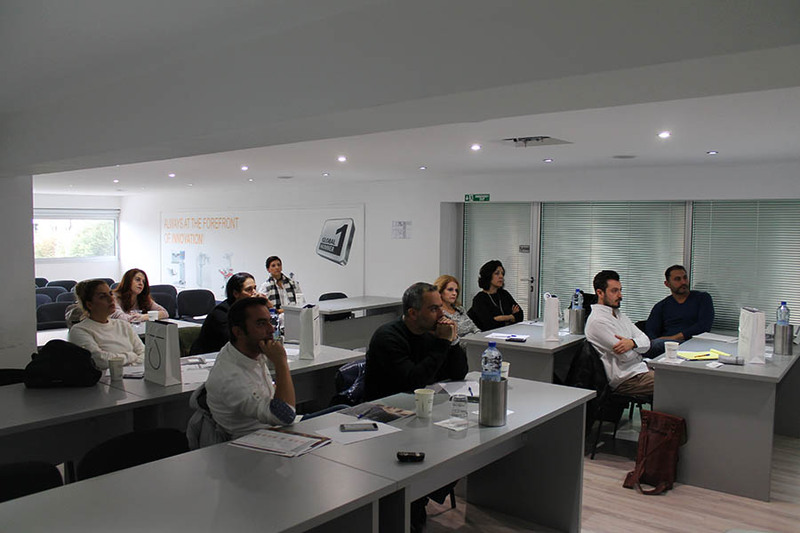 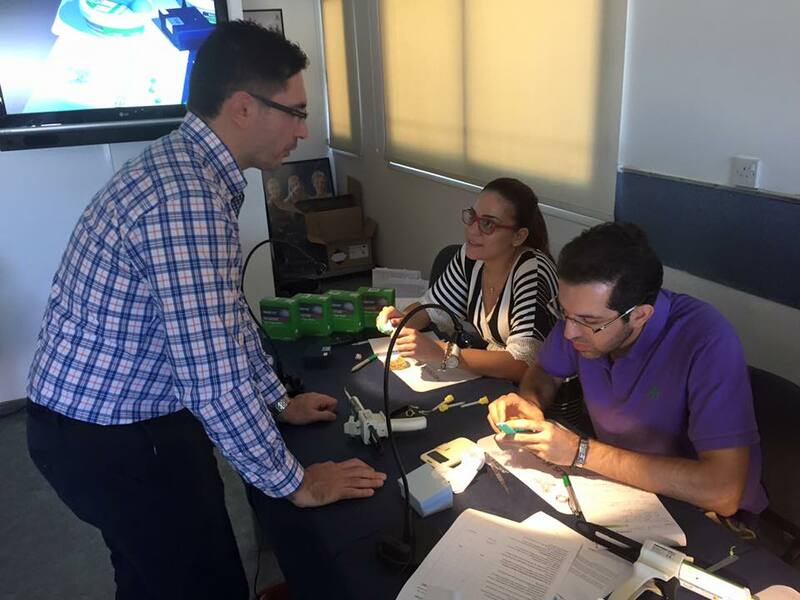 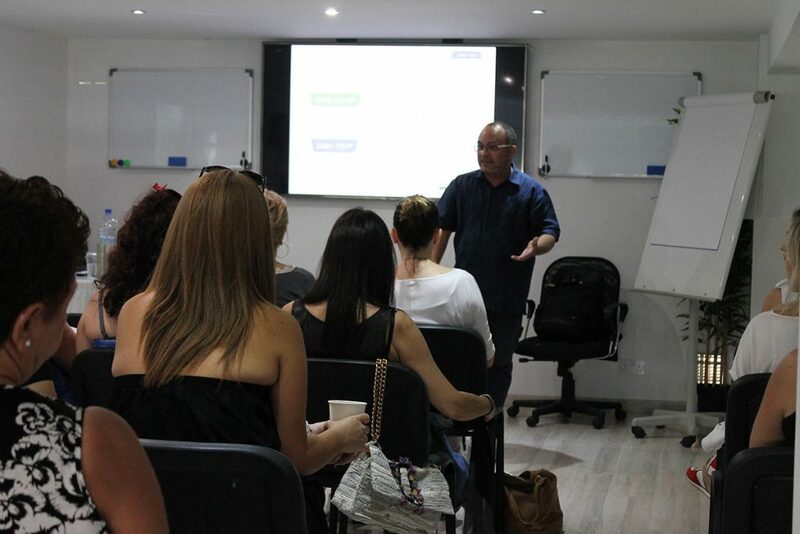 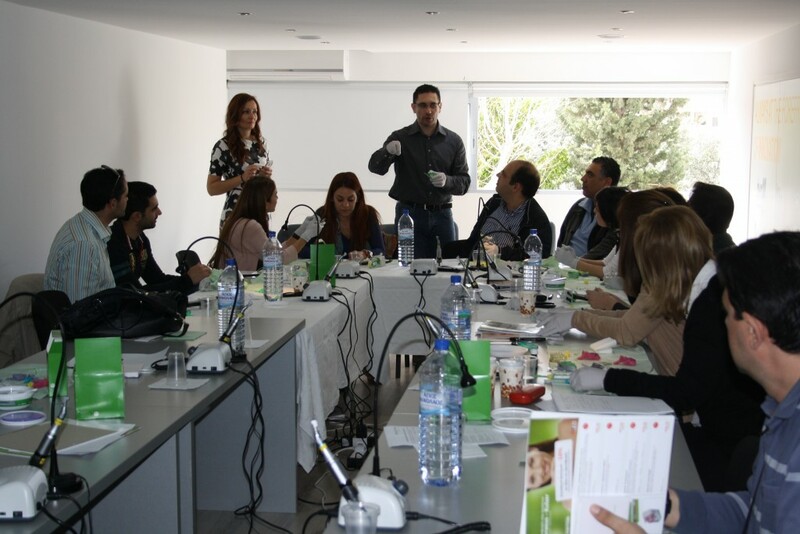 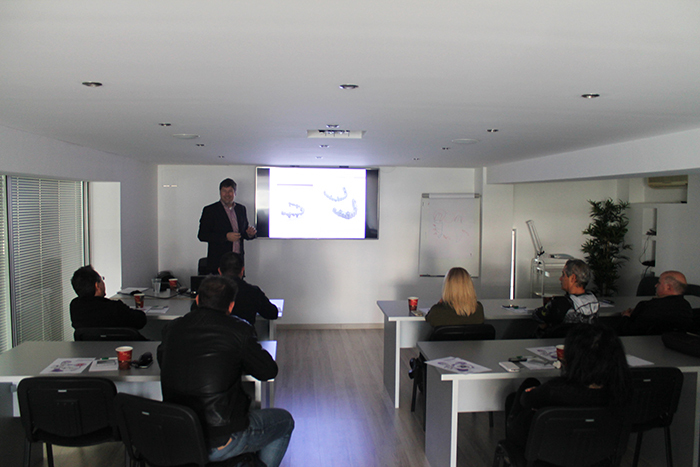 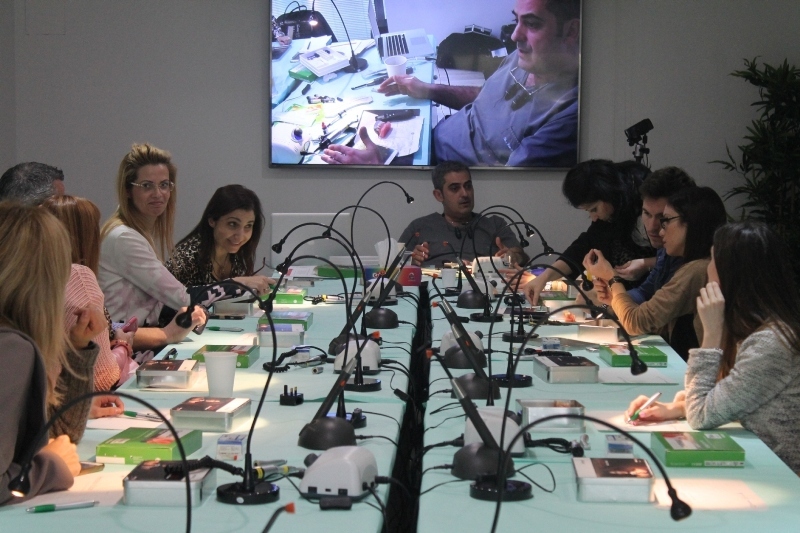 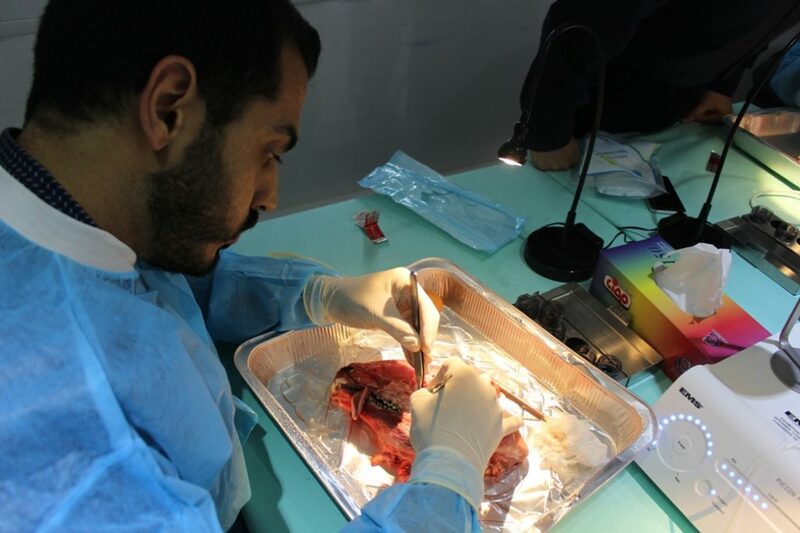 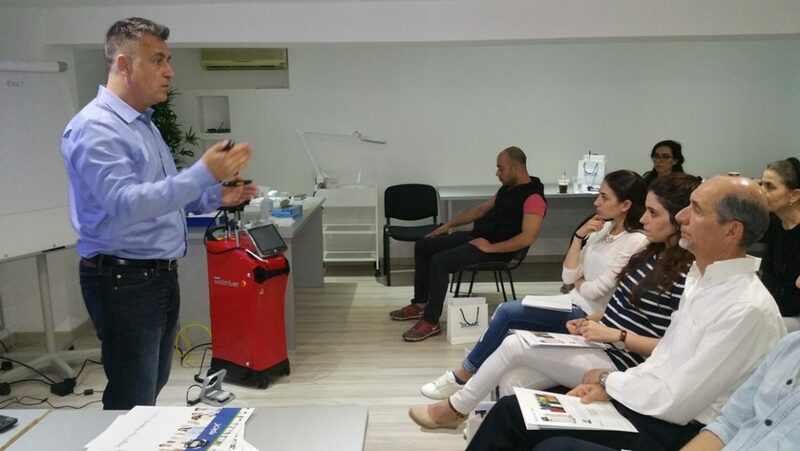 Orphanos Academy offers a broad range of training and educational events, from courses and seminars aimed at improving basic dental, medical, physiotherapy and beauty professionals skills to more advanced programs aimed at experienced professionals from the medical field. 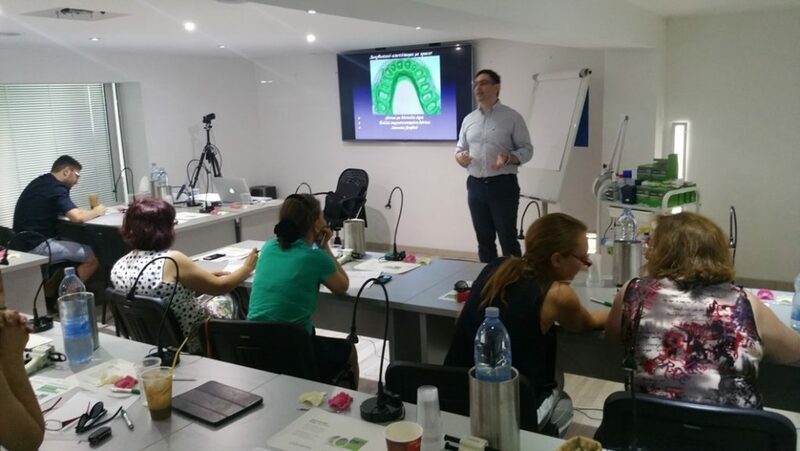 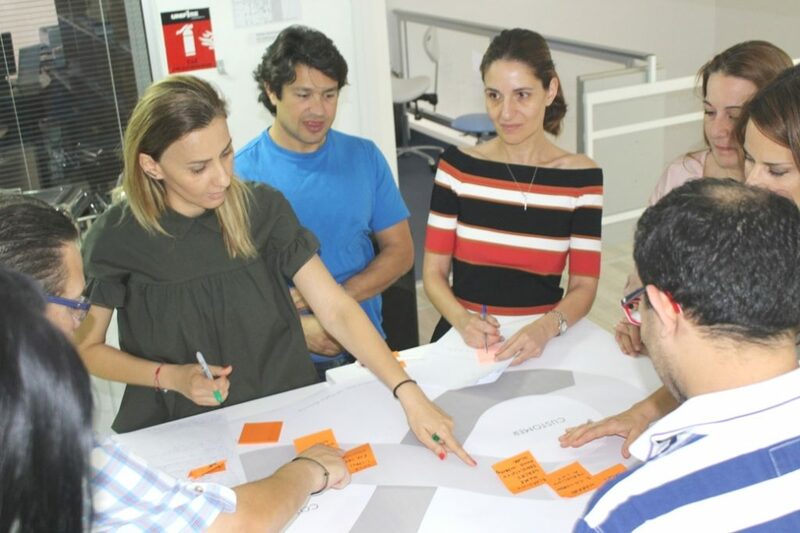 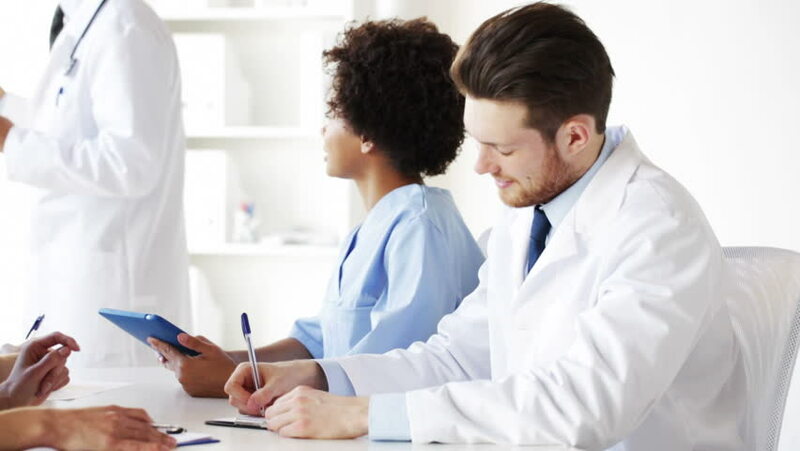 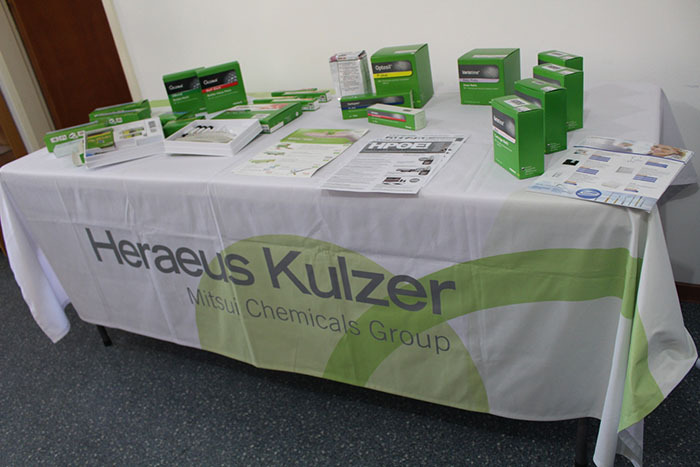 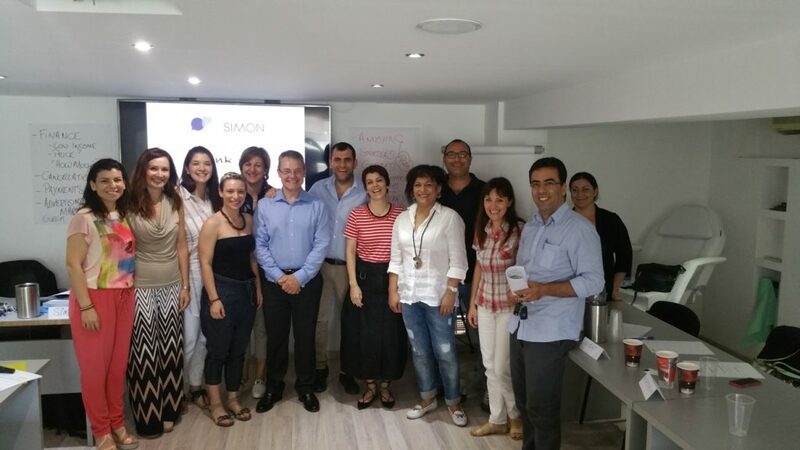 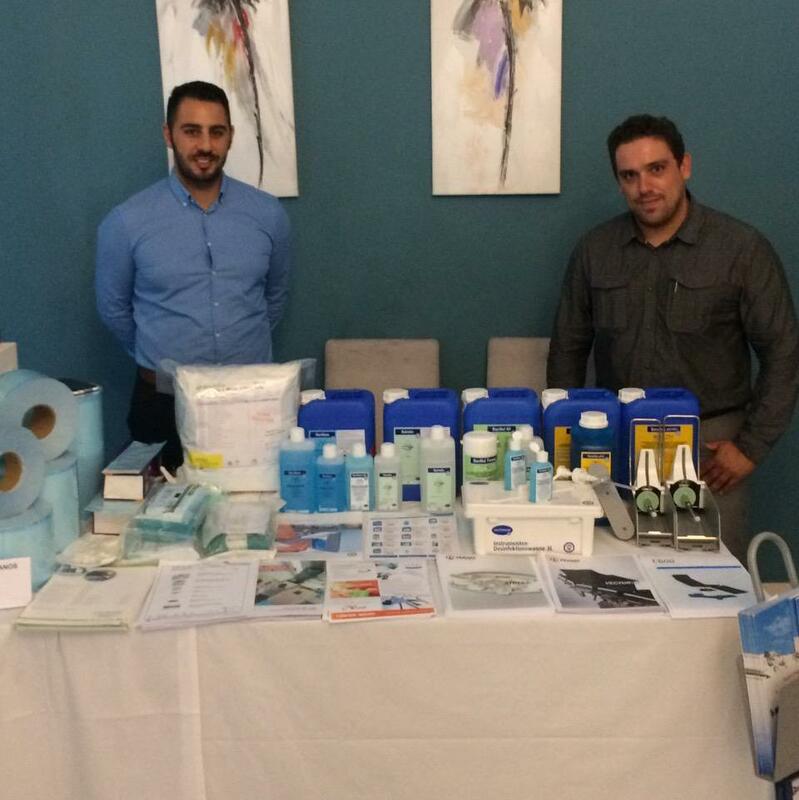 The focus throughout our training and education programs is on practicing the skills you need to optimally integrate our portfolio of products and solutions into your medical and dental practice or laboratory so you can offer patients and customers the best and most efficient solutions. 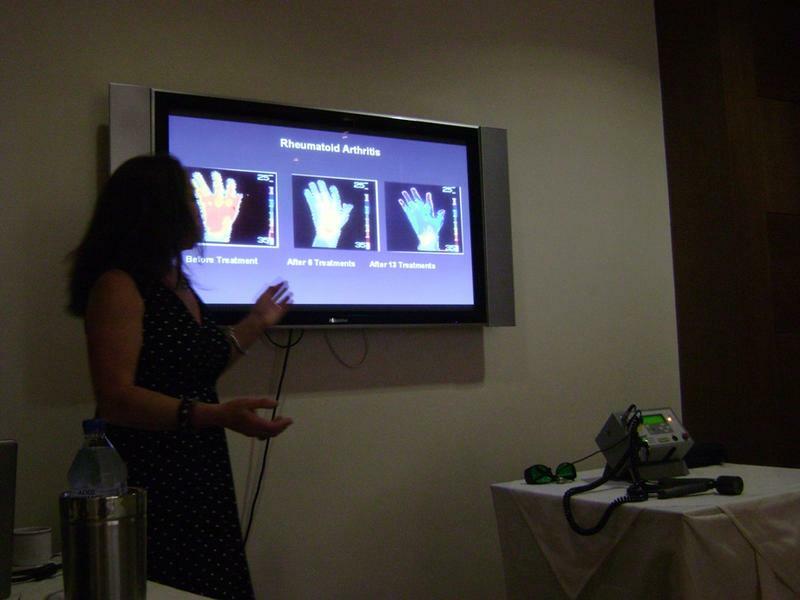 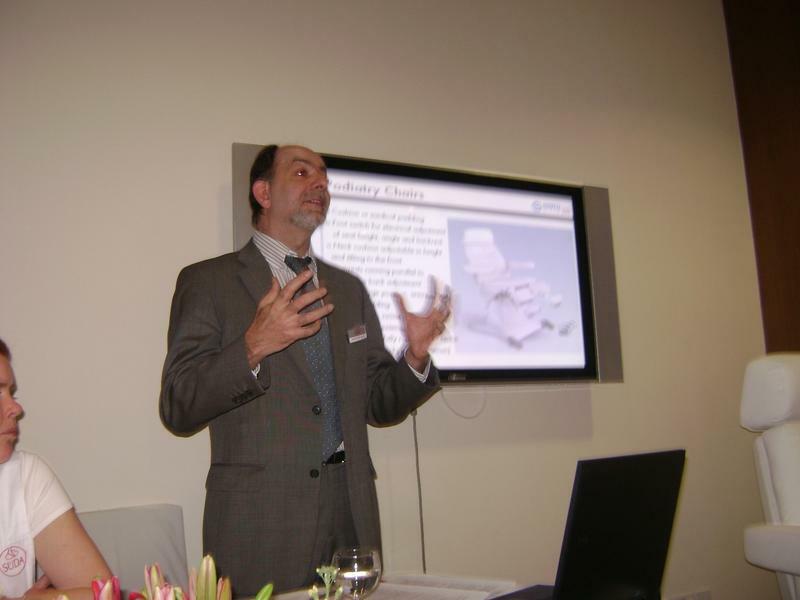 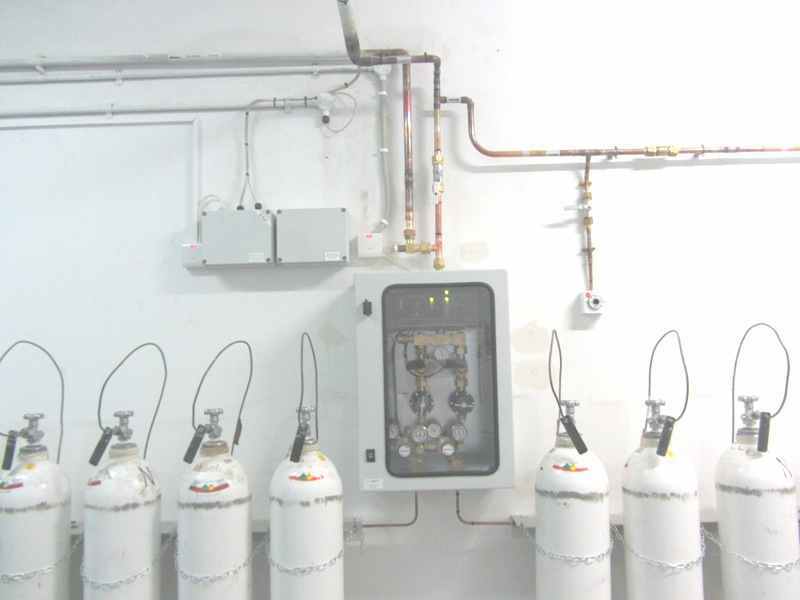 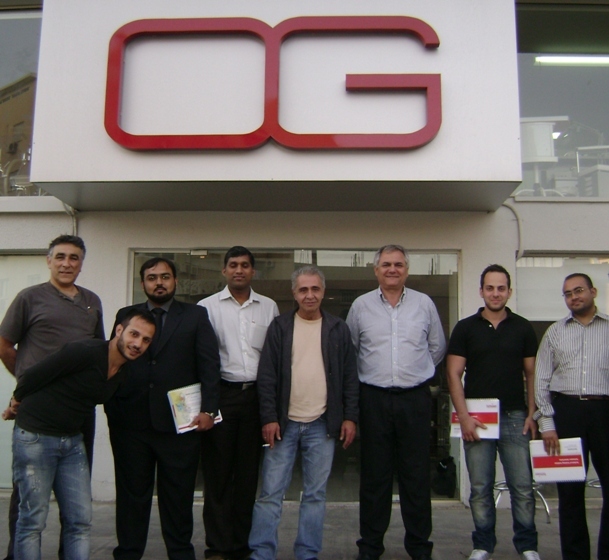 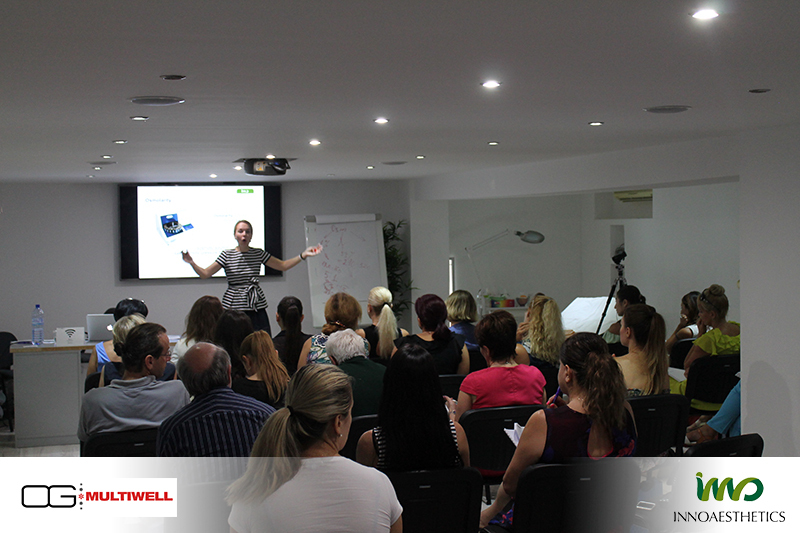 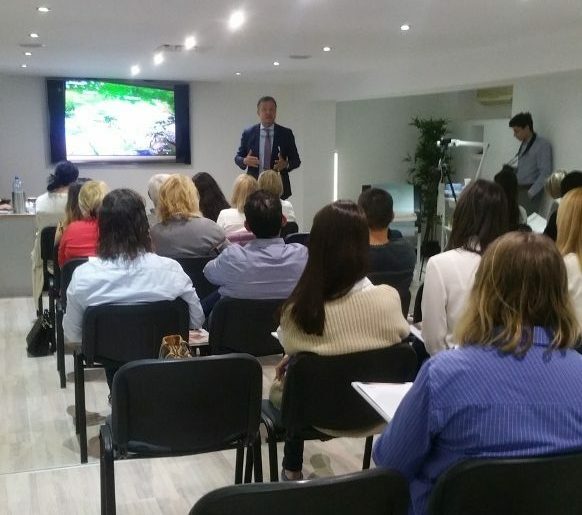 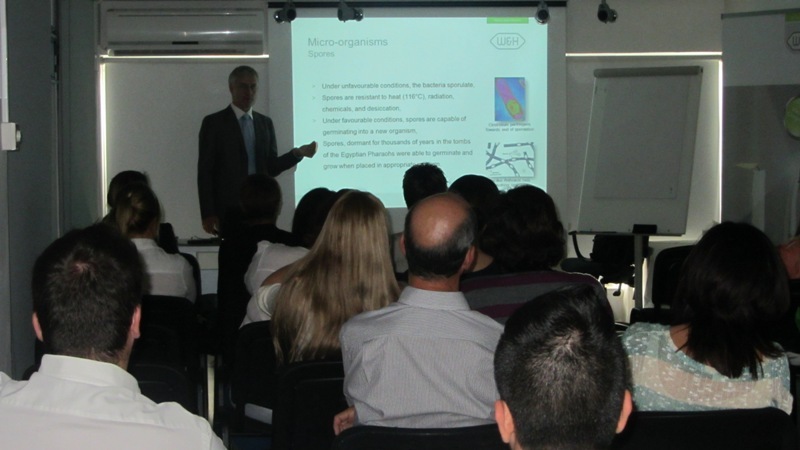 All our seminars are presented by professionals with great experience in their areas and are considered essential for individuals wanting to broaden their horizons and keep up with the latest developments in their field. 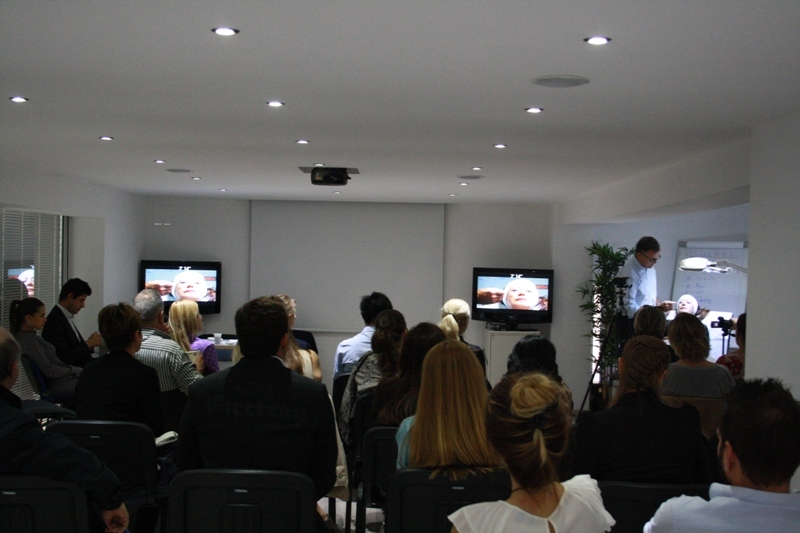 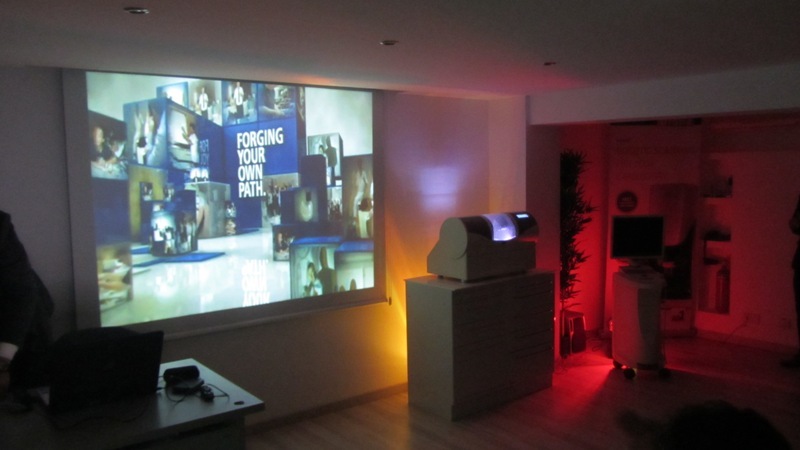 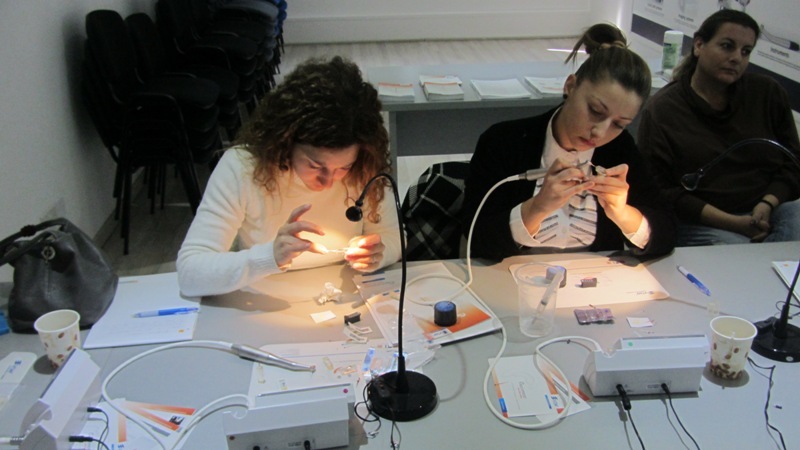 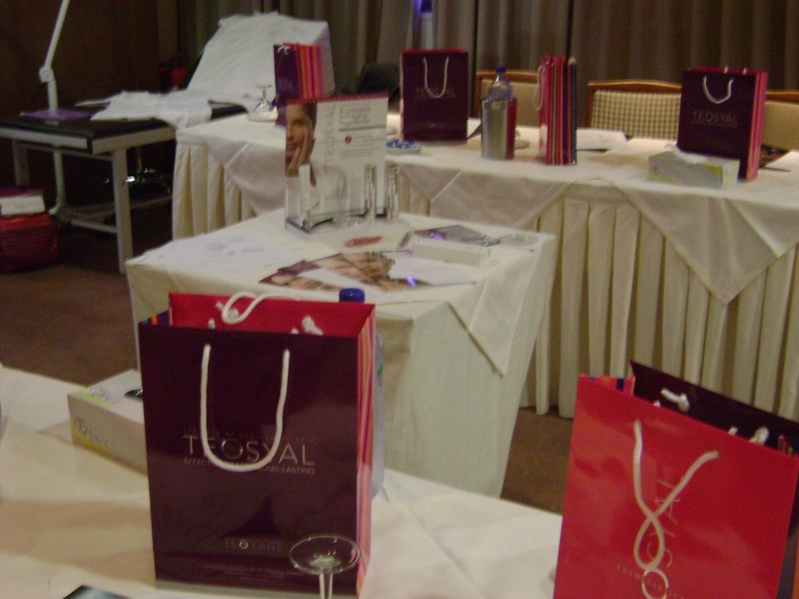 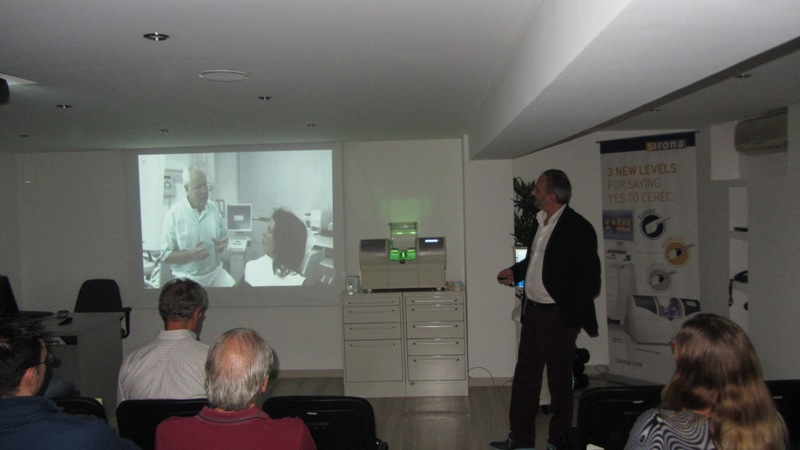 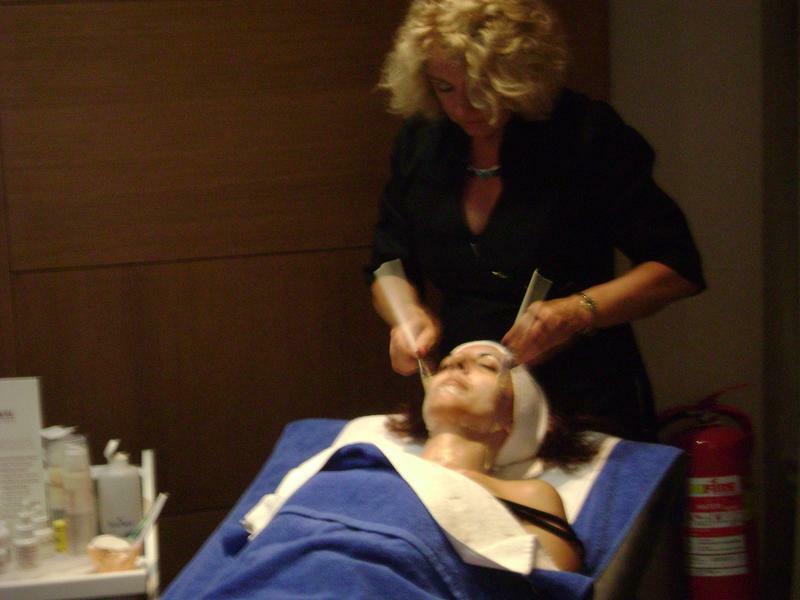 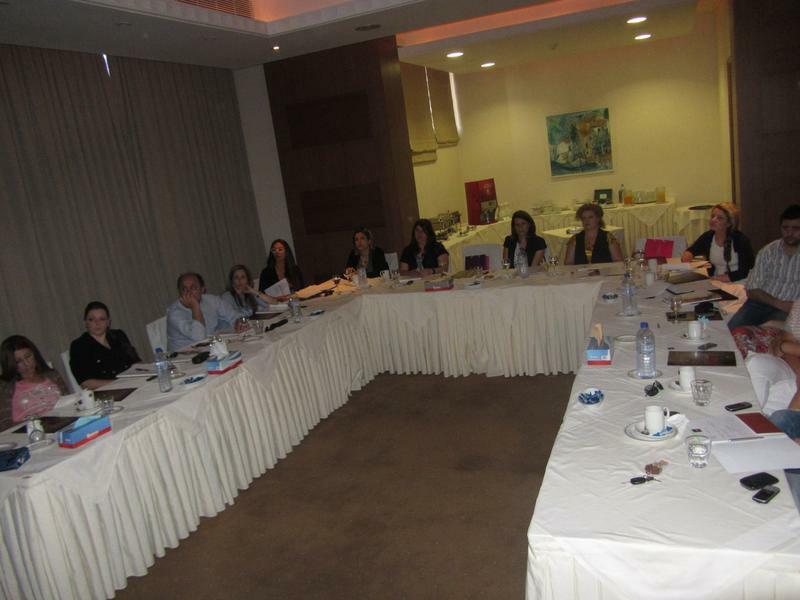 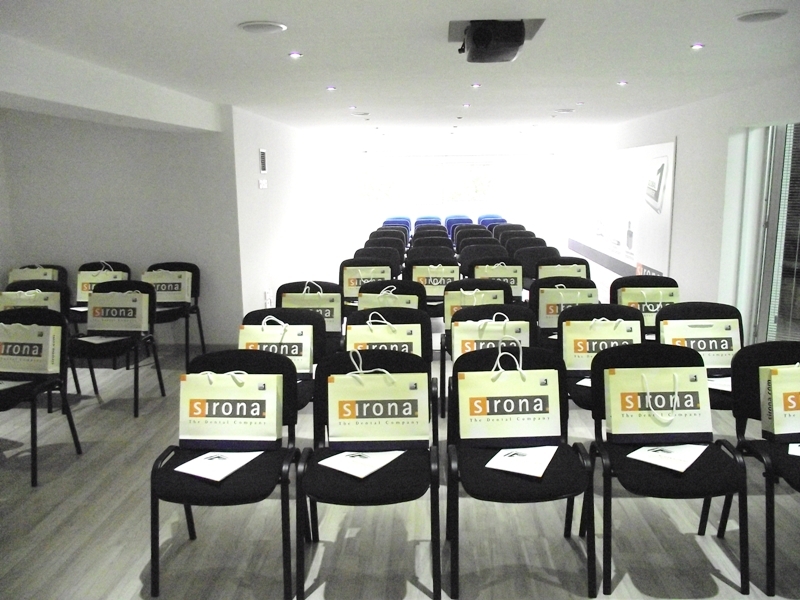 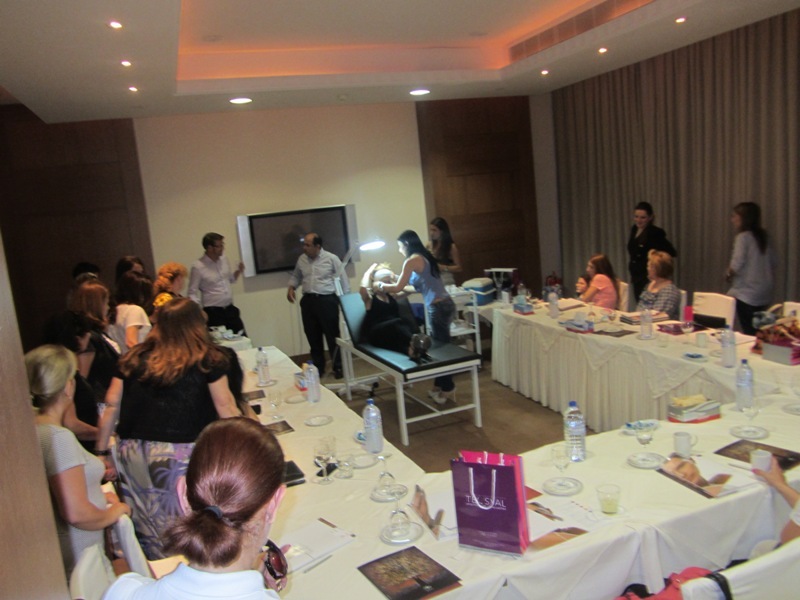 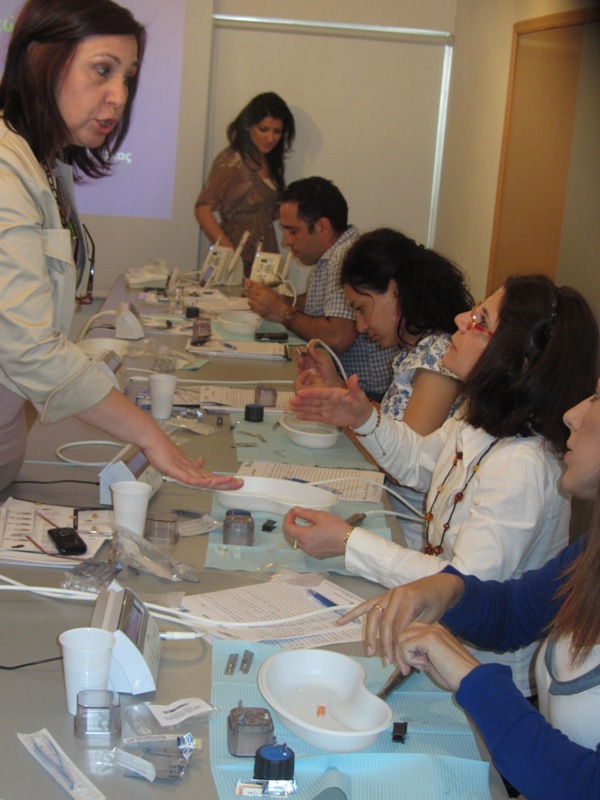 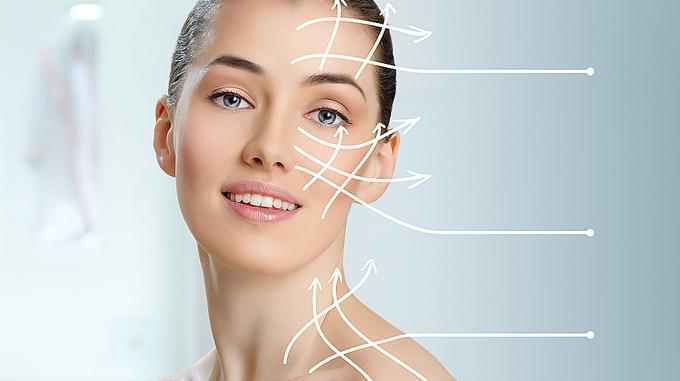 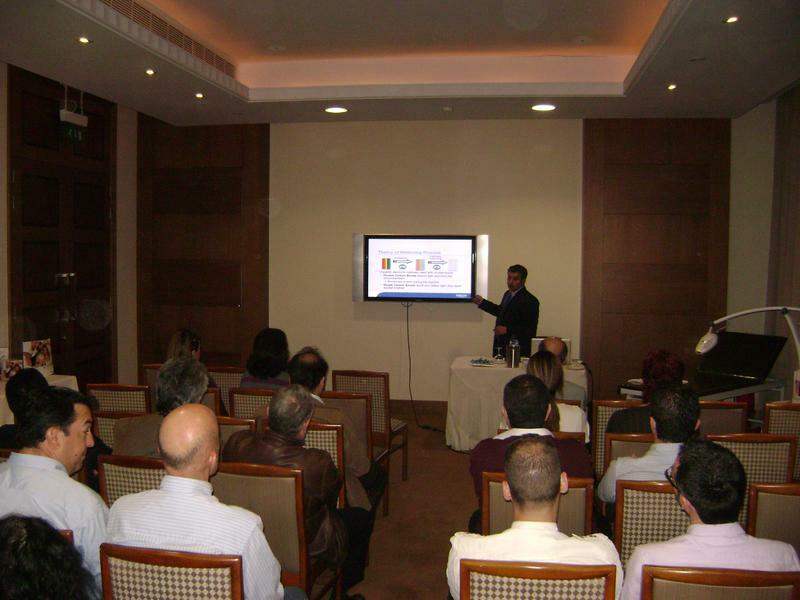 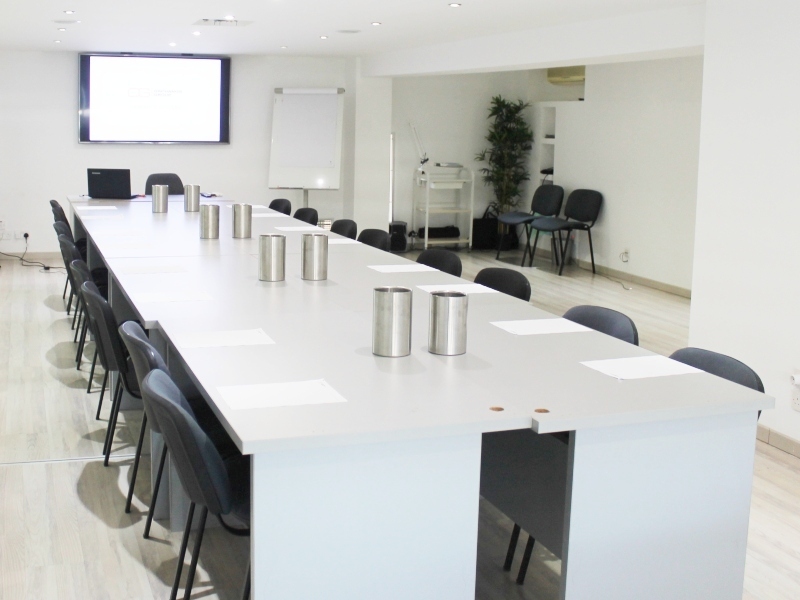 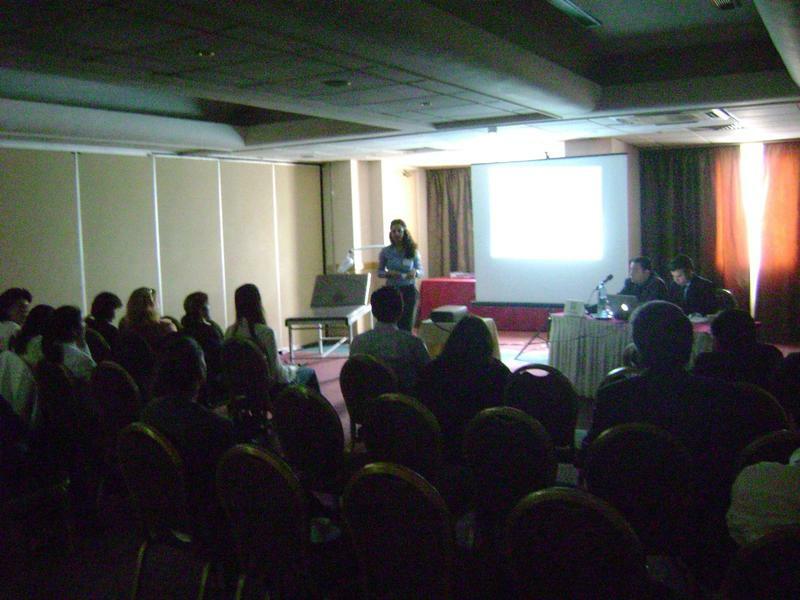 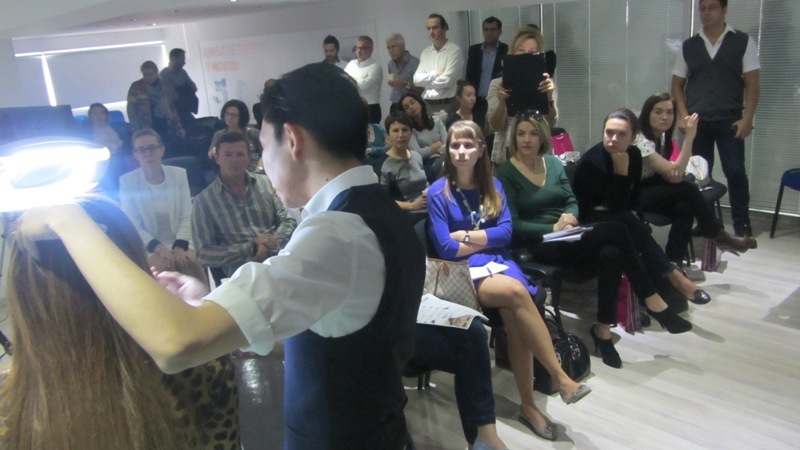 Dermal Fillers Beginners & Master Course, 29-30 Nov.
LSO Official: Educational safety seminar and correct use of Lasers. 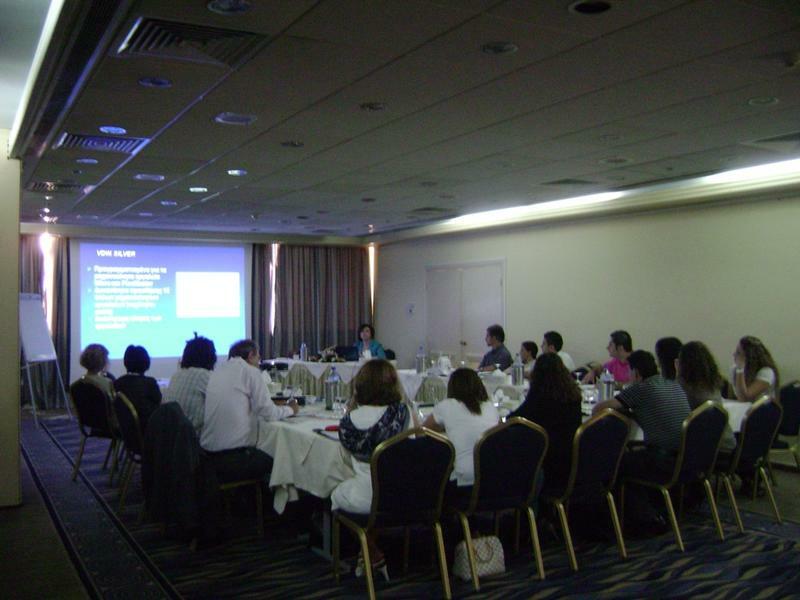 Limassol is on the southern coast of Cyprus and the largest city of the Island. 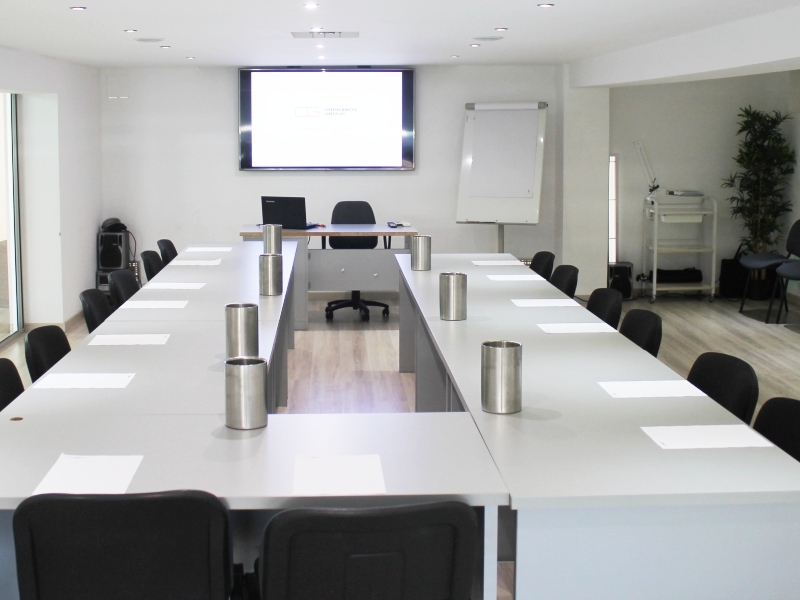 It’s position offers access to all major cities and situated only 35 minutes from both Larnaka & Pafos airports. 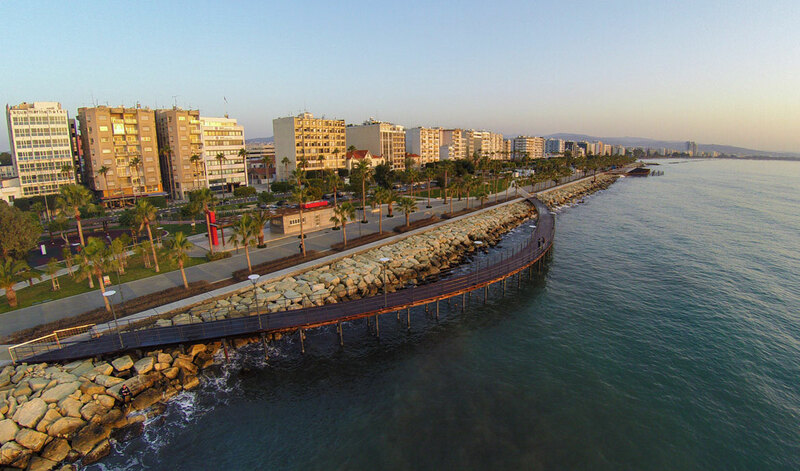 Beautiful seafronts, countless cultural and leisure activities as well as events and happenings, Limassol is maybe the best place to be in Cyprus. 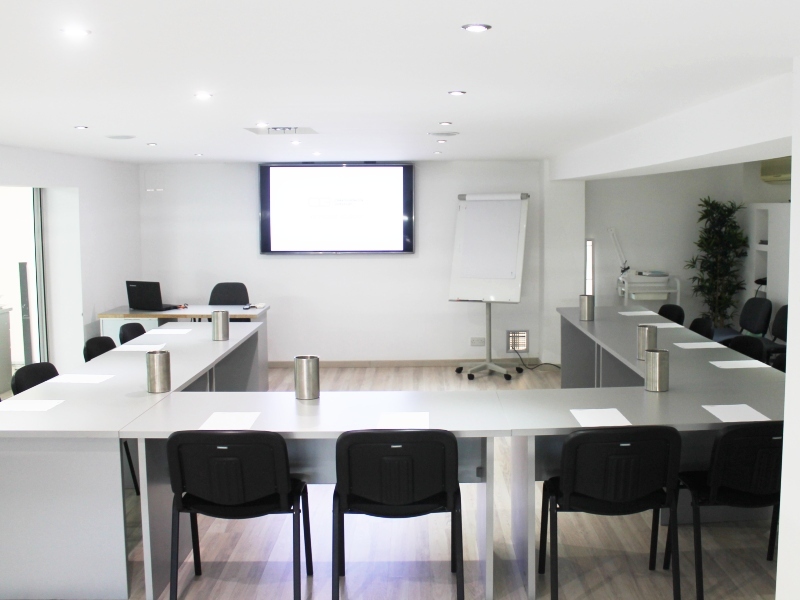 A cosmopolitan destination with a rich history and culture as its special characteristics with a variety of options for tourism and leasure. 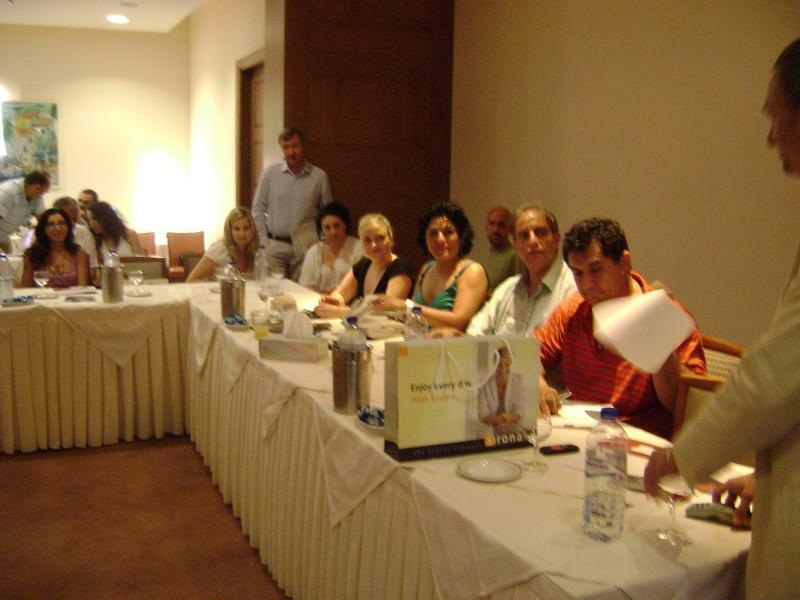 Between those, Limassol Marina, Limassol City Center and of course all the popular beaches. 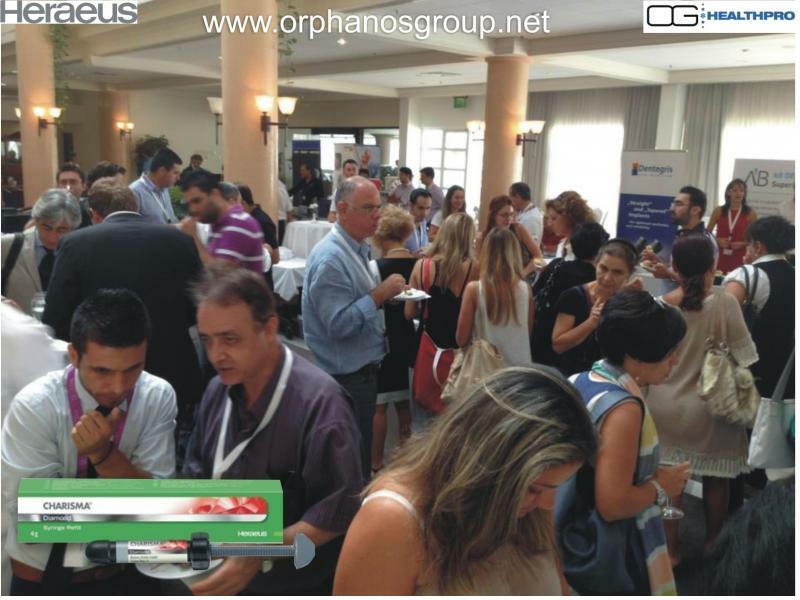 Orphanos Group & Orphanos Academy is located near the City Center, close to all the popular places to visit in Limassol.